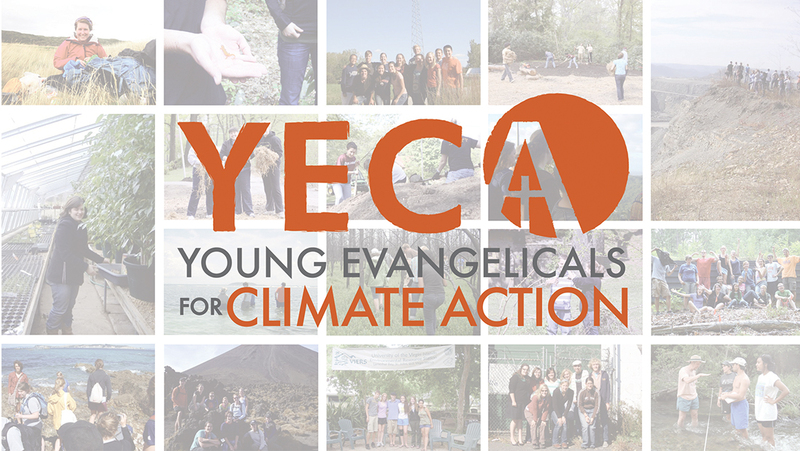 YECA, Young Evangelicals for Climate Action, is a group of young Christians across the United States who have begun a movement – inviting young adults to come together and address the climate crisis of our world today. We met this team when the idea was still a seed; no logo or website, just a vision. 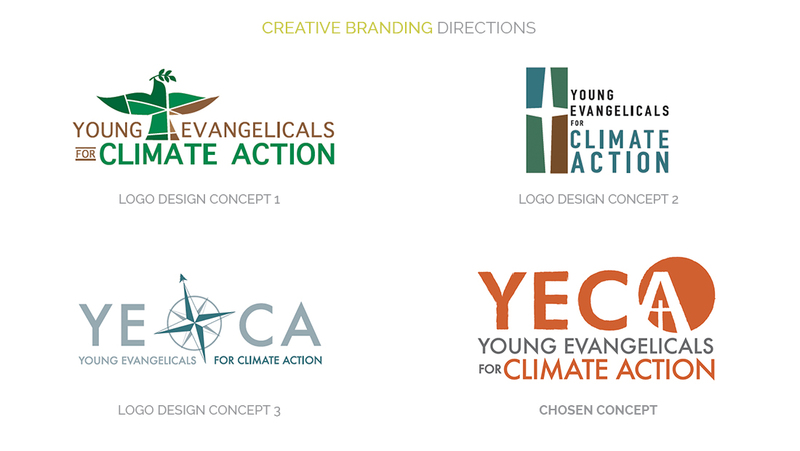 After several strategy discussions with their team, we presented five different branding directions. 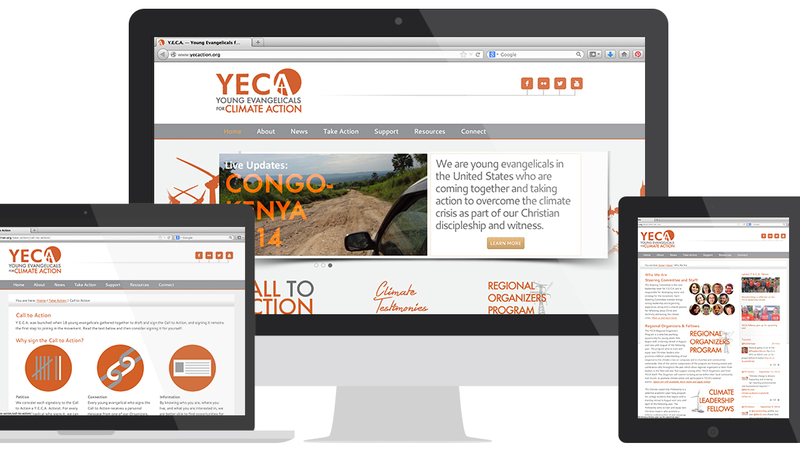 Once one was chosen, we developed a website around the new brand. 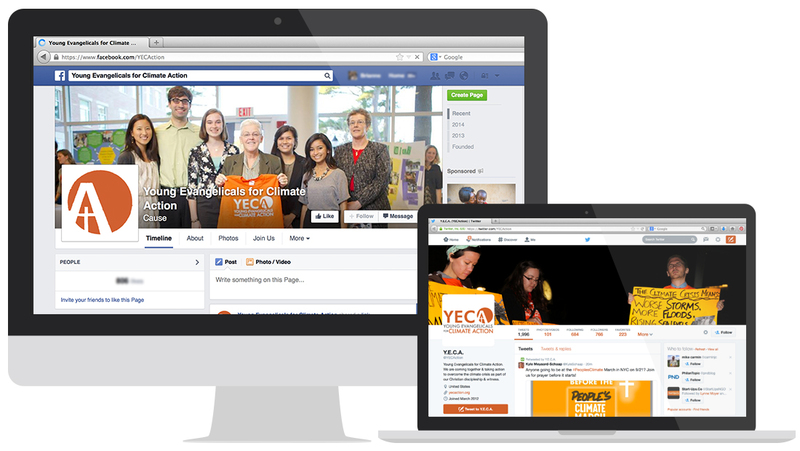 This website was specifically designed to look like a movement, centered around social media, blogging, live updates, and minute-by-minute climate news. The movement took flight shortly after the site launch, and is already over 2500 students strong.